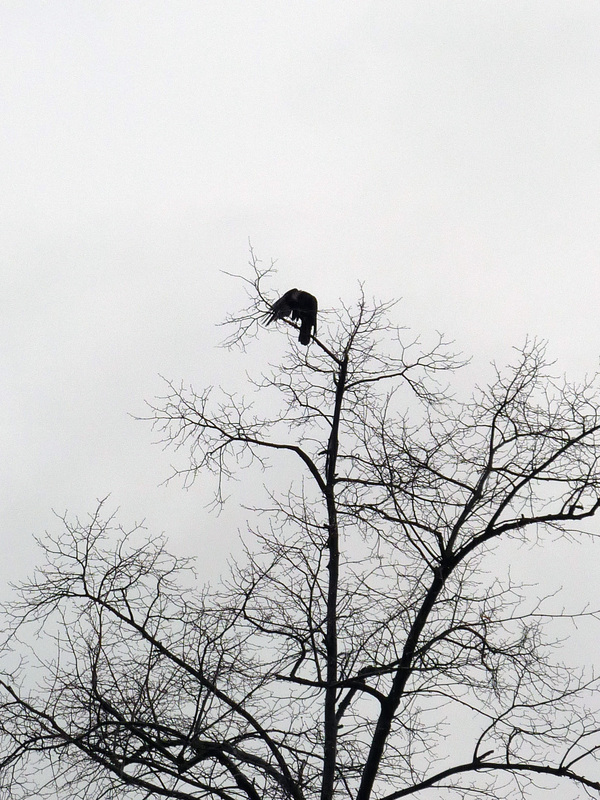 A bird on the big tree at the back of our flat…I just loved the contrast. 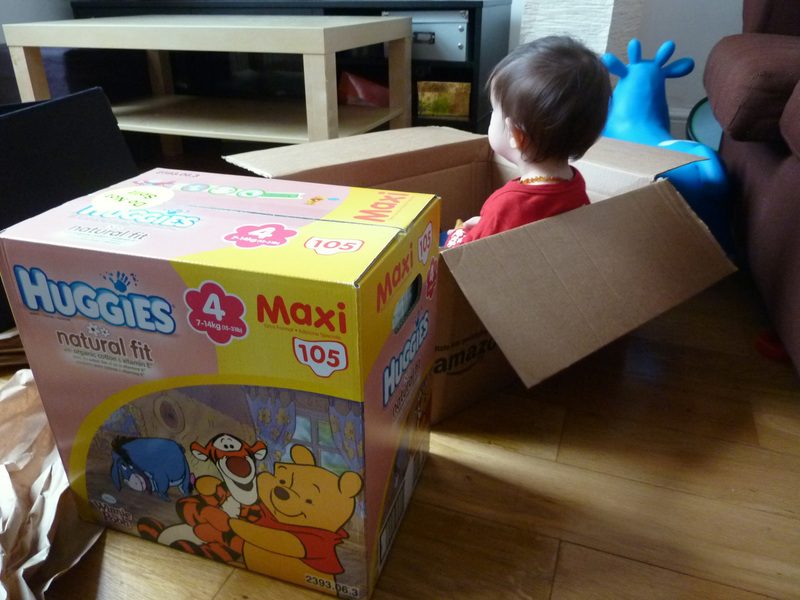 First nappy order from Amazon has arrived, we’ve signed up to Subscribe & Save, which will be very handy. 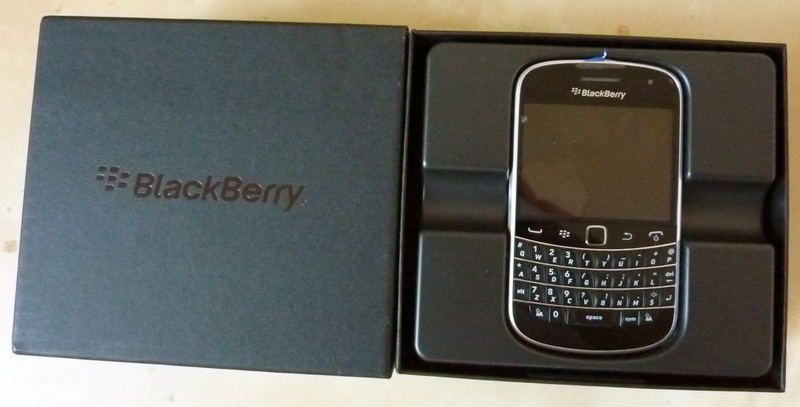 My new phone, the Blackberry Bold 9900. 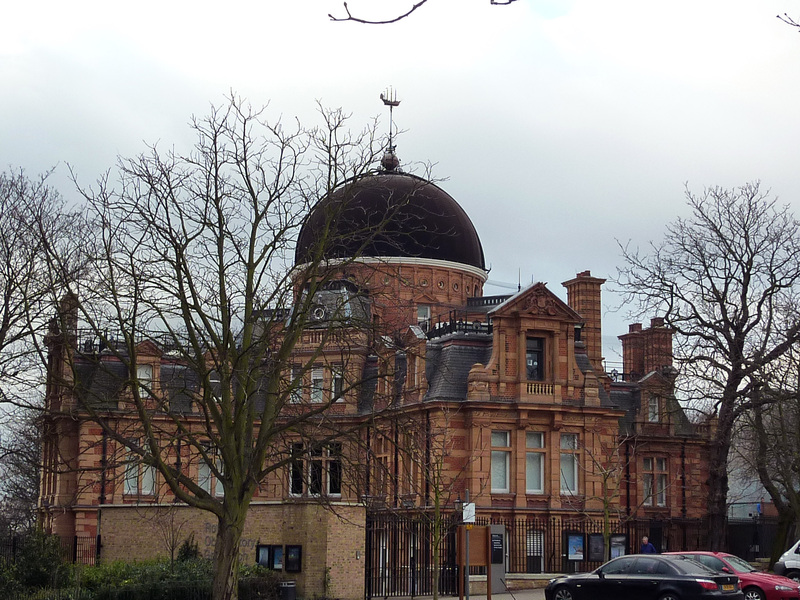 The Royal Observatory in Greenwich, we’re looking for a new house/flat there…so keep your fingers crossed for us that we find something nice. 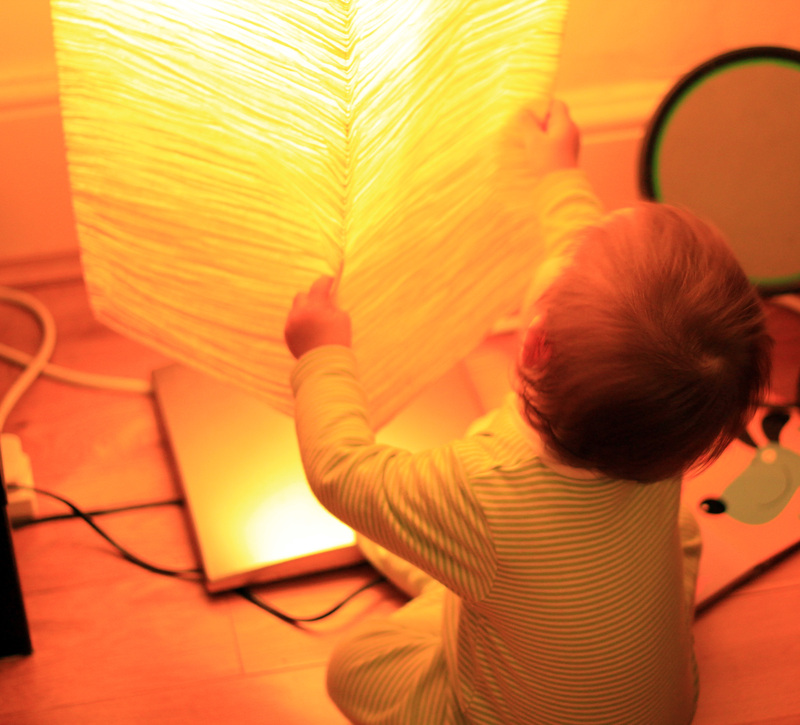 This entry was posted on January 30, 2012 at 9:30 pm and is filed under Baby with tags Amazon, Greenwich, Luke, seven little moments. You can follow any responses to this entry through the RSS 2.0 feed. You can leave a response, or trackback from your own site. 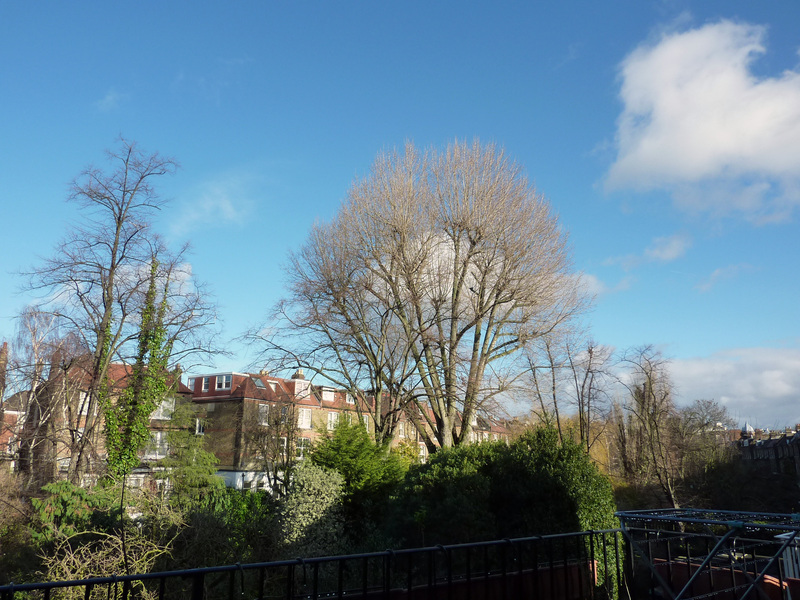 The tree looks so stark in comparison to the tress in my garden! 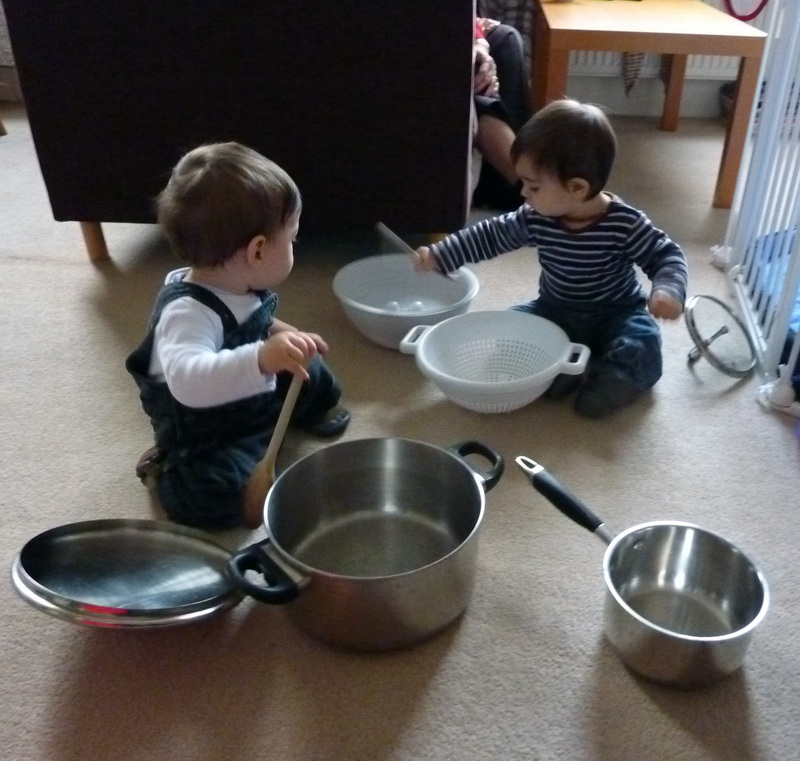 well there’s nothing better than a baby in a box… unless it’s two babies playing with pots and pans! looks like another charming week at your place.